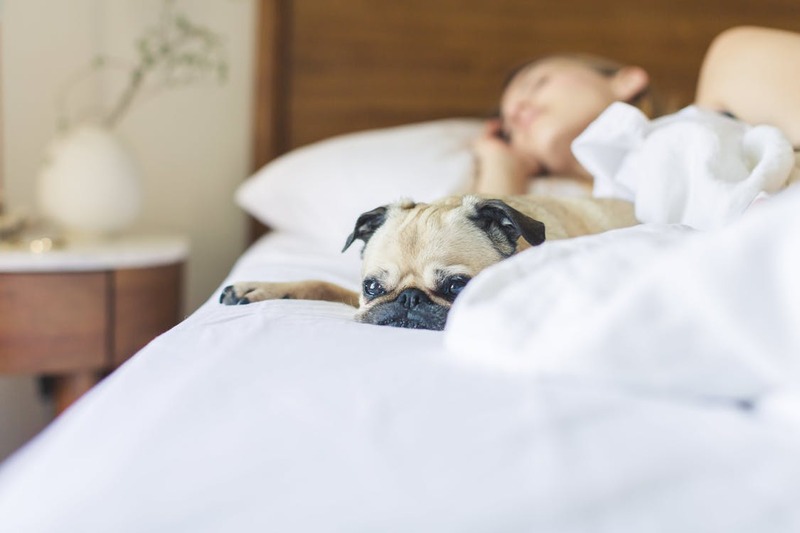 That’s according to new research from Close Brothers, who found 25 million people in the UK are affected by money worries at work and two in five employees worry about their finances always or often. That’s a huge issue and I’m pleased to welcome onto the show today Jeanette Makings, Head of Financial Education at Close Brothers. Jeanette heads up the financial education business at Close Brothers and is a well-known thought leader in the UK financial wellbeing space. She has spent her whole career working with UK businesses; first with Arthur Andersen and Ernst & Young and for the last 18 years she has focussed on providing financial education and advice programmes to some of the UK’s best known employers. Jeanette is passionate about helping employers to make a difference to employee financial wellbeing by providing financial education programmes that are accessible, that address all personal financial issues, not just debt or pensions and that inspire employees to take action and make a difference to their lives. 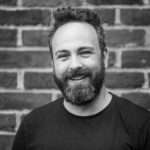 With all the current noise around financial wellbeing, the priority for Close Brothers is to make it easy for employers to adopt a financial wellbeing strategy and ensure it reaches all employees for optimum impact. 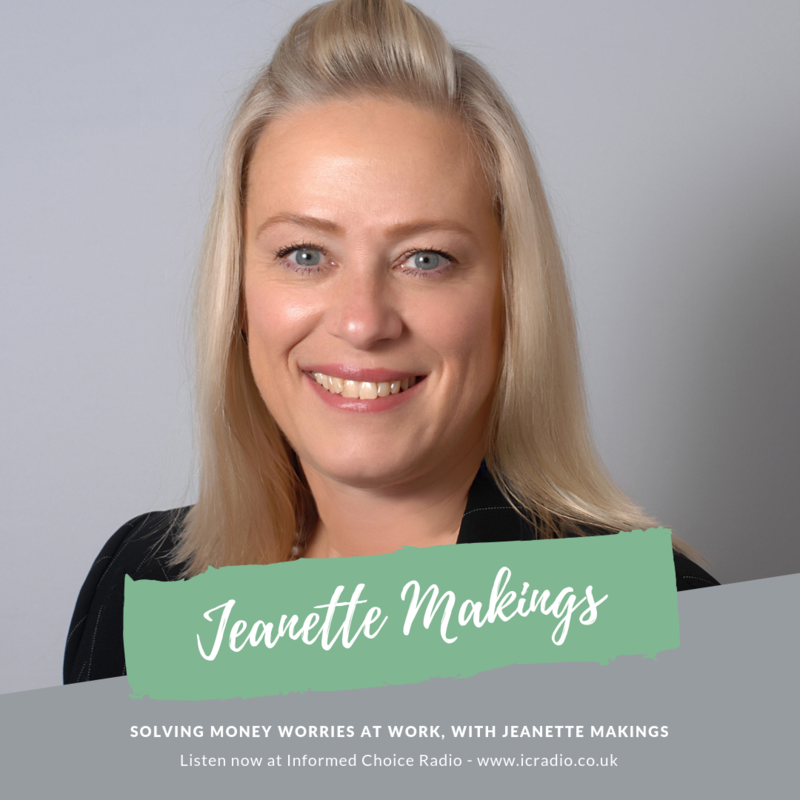 In this episode, Jeanette explains that money worries don’t just affect your financial health; they are one of the single biggest causes of stress, impacting mental and physical health if left unchecked. There’s a big issue here for businesses too, with money worries resulting in lower productivity, higher absenteeism and higher staff costs; all factors which hurt business performance.